Thematic tours Full Day (In two types of service). Overnight package of 2 days 1 night in the jungle with everything included. Package of 3 days and 2 nights inside the jungle with everything included. 3-day city package with 30 touristic points to visit within the city and surroundings. Do you need more days? Contact us to request a personalized tour. Low Cost or all include? We have designed both proposals where you can decide if you want more comfort or enjoy the city of Iquitos with a lower budget. Our low cost routes allow you to enjoy the city with a lower budget without sacrificing quality or security, this type of package does not cover transfers, food or tickets so you can choose the option that suits your budget . Without a doubt, a proposal for a more adventurous visitor. Our all-inclusive tours give you greater comfort in your stay as they offer you pick-up from the airport in an air-conditioned unit, pick them up from your hotel, buffet breakfast in a 4-star hotel, lunch during the tour, the cost of all the entrances in the route are covered, once finalized of the tour of equal way we took to its lodging to him so that it can rest. No doubt a proposal for a visitor who seeks to enjoy your visit more comfortably. Iquitos have a tropical climate, the seasons are measured according to the waters of the rivers; Vaciante (April - September) is the hottest time and Crescent (October - March) at this time the rains are more intense and you can appreciate the Loretana Venice. The weather during the dry season can become very hot and cloudy; The growing season are short, hot and partly cloudy and oppressive and wet throughout the year. During the course of the year, the temperature generally varies from 22 ° C to 32 ° C and rarely drops below 20 ° C or rises above 34 ° C.
Based on the beach / pool season, the best time of the year to visit Iquitos for hot activities is from the end of May to the beginning of September. How can I know who will pick me up? 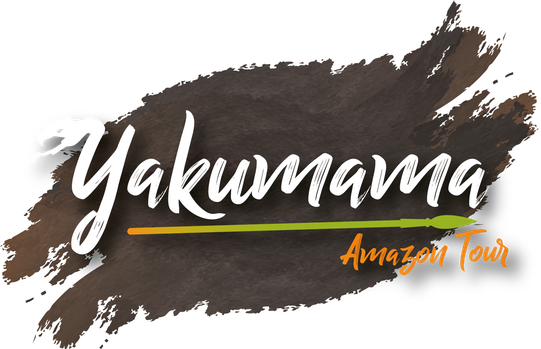 You will be able to identify our staff by the white polo shirt with our Yakumama brand, besides they will carry your name on a poster. click on the button that says book or if you want help write us indicating the type of package you want to guide you to your reservation. Pay the amount of your trip via bank transfer, credit or debit card. Verify a confirmation email in your inbox. Enjoyment! We will be ready to wait for you and be able to offer you the true Amazon adventure. How long can I book? So that your experience can be the best, we prepare the tours with all the essentials that is why each tour must be booked 2 days in advance. Once the reservation is made via electronic form, an advisor will contact you to provide the bank details to make the deposit of 50% of the total value of the service and make the reservation effective.